As you can see, Mad Catz didn't skimp on the specs, despite being known for budget controllers and such for existing consoles. And for those wondering, it'll ship with Google Play, so you'll have access to all the games you've already paid for (unlike OUYA). It also includes NVIDIA's Tegra Zone app, which aids in finding new games – especially those with baked-in controller support. If you want to ensure you're one of the lucky few who get your hands on M.O.J.O., Mad Catz has officially starting taking preorders. Head below to buy, if you are so inclined. 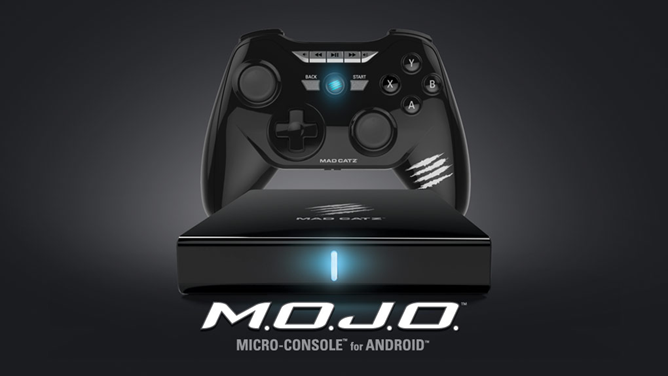 SAN DIEGO--(BUSINESS WIRE)--Mad Catz Interactive, Inc. (“Mad Catz”) (NYSE MKT/ TSX: MCZ) announced today that it will launch its M.O.J.O.Micro-Console for Android, in limited quantities, on December 10, 2013. 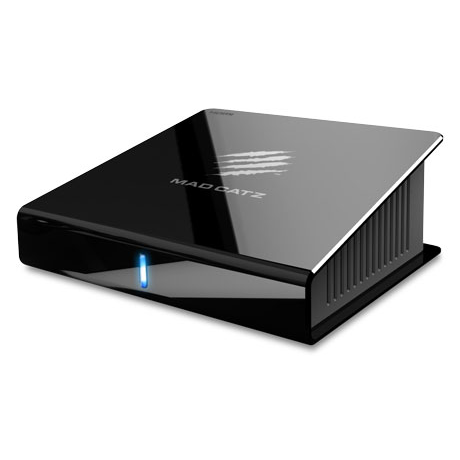 Mad Catz also announced that it has begun accepting pre-orders with a MSRP of $249.99.